PM May back in Brussels to continue with negotiations 31 Days to go until the planned Brexit deadline. Prime Minister Theresa May and her team are back in Brussels later today to continue negotiations with Michel Barnier, following discussions between EU leaders in Sharm el Sheikh over the weekend. A statement from Theresa May is expected later today with a progress report on the Brexit negotiations and how to deal with the contentious Irish backstop, which is likely to create significant volatility for the pound. Although it has been confirmed that the meaningful vote in Parliament will no longer take place this week and will instead be held by 12th March, MP’s will still have the opportunity to table amendments tomorrow as planned. It has been reported that as many as 22 members of the Government including four members of the Prime Minister’s cabinet are prepared to vote for a bill that would seek an extension of Article 50 and thus remove the risk of a no deal scenario. An amendment to extend the withdrawal date is expected to be put forward by Yvette Cooper and Oliver Letwin tomorrow. Whether the Government can defeat this amendment will in my view depend on what the Prime Minister is able to deliver in her statement later today. 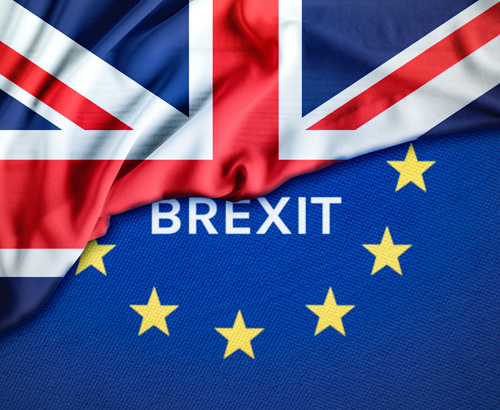 Any references to the legal codicil surrounding the backstop which is being tackled by the attorney general Geoffrey Cox or developments surrounding the Malthouse Compromise are likely to create volatility for the pound. 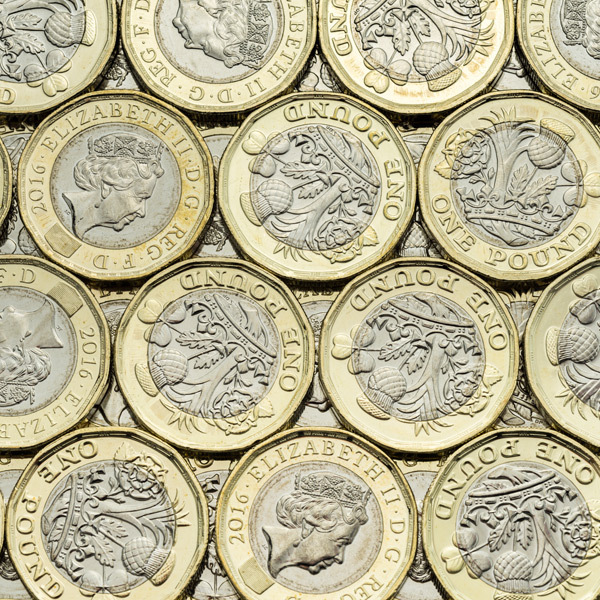 Whilst the Letwin amendment has not been tabled yet it is expected to be a reworking of the failed Cooper-Boles amendment and could see a big market reaction for the pound if voted through. To try and navigate this issue, it has been reported that Theresa May is expected to offer MP’s an extension to Article 50 if the House of Commons does not pass a deal by 12th March. To remove no deal or make it less likely then should see the pound strengthen. Clients looking to secure funds would be wise to consider their options ahead of the statement today and vote tomorrow to avoid potential disappointment. In the latest twist, the Labour party last night confirmed it would back a second referendum if its own proposed Brexit deal is rejected on Wednesday. Labour’s policy is at odds with the Government’s plans as is seeks to remain in a customs union. 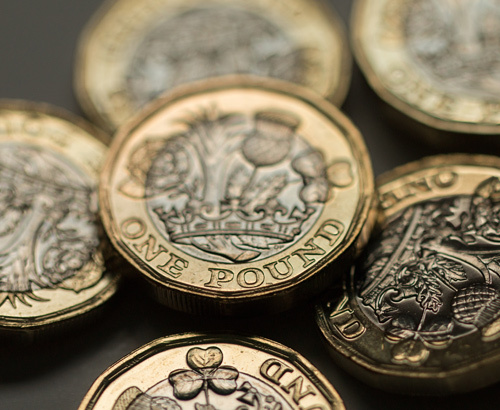 The pound has been gradually moving higher in recent weeks on the expectation that a no deal will be avoided. Irish Taoiseach Leo Varadkar stated yesterday that we’ll have a deal or an extension although this is at odds with the Dutch Prime Minister who said that “we are sleepwalking into a no deal scenario.” Until clarity is offered on whether there will be or won’t be a deal then the pound will continue to remain on the back foot. Recent Conservative defector to The Independent Group (Tig) Anna Soubry has requested the publication of the no deal impact papers and has said she will consider contempt proceedings against the government if they are not made available. 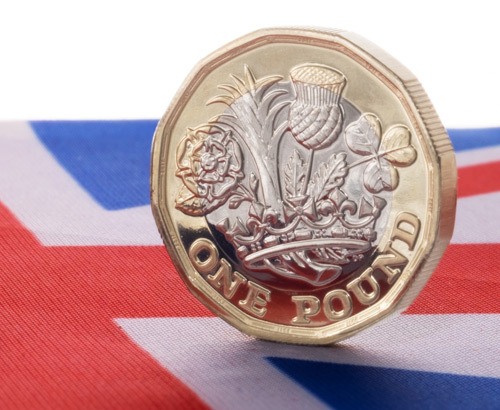 They are expected to be published before the vote on Wednesday and possibly as soon as today and this too could create some movement for the pound. Data this week is particularly light with just UK mortgage approvals from the British Bankers Association this morning offering some insight into the health of the housing market.